Look of the day! 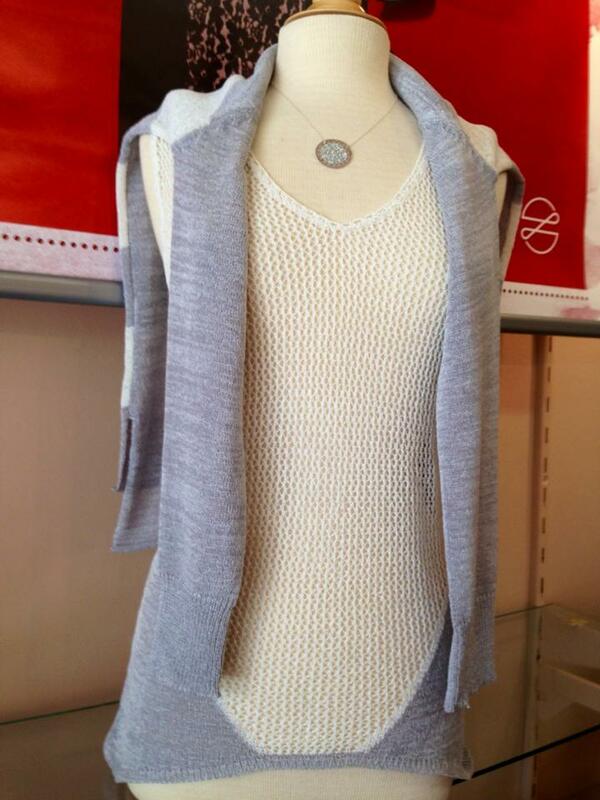 Iris knit tank and striped long sleeve knit sweater, both in silver and white. Paired with a Sharelli necklace. 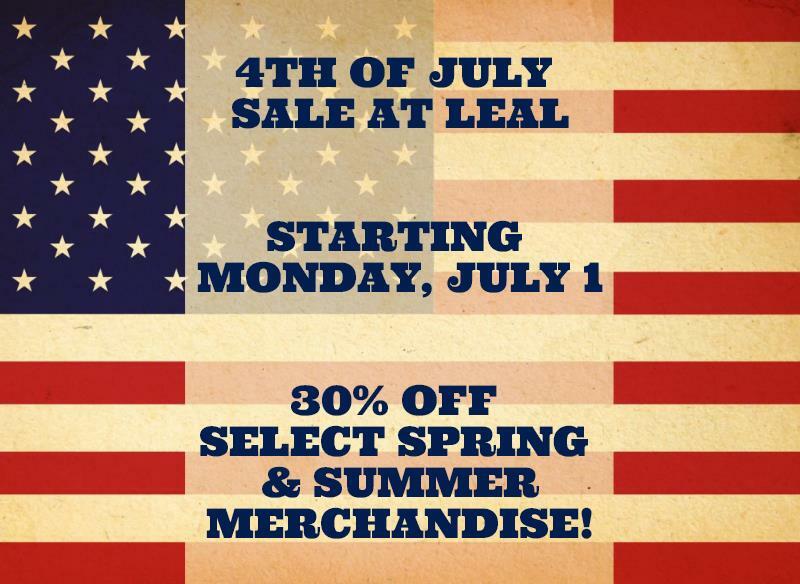 Show your American spirit this 4th of July with our Allen & Allen flag tee! Check out our look of the day! 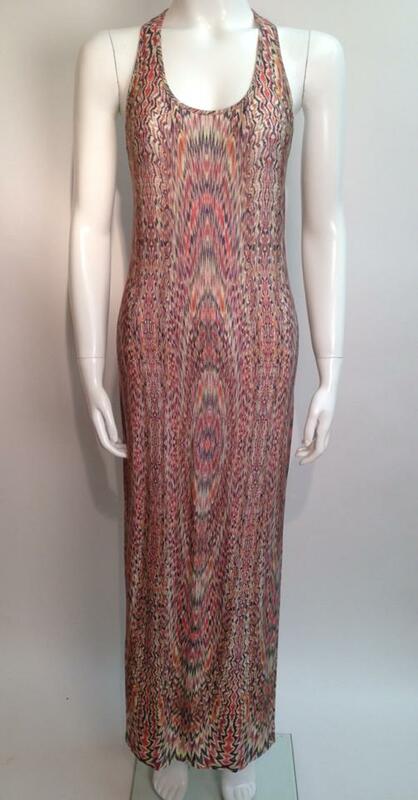 Our new racer-back maxi from Haute Hippie! Make A Statement In Nicole Miller! 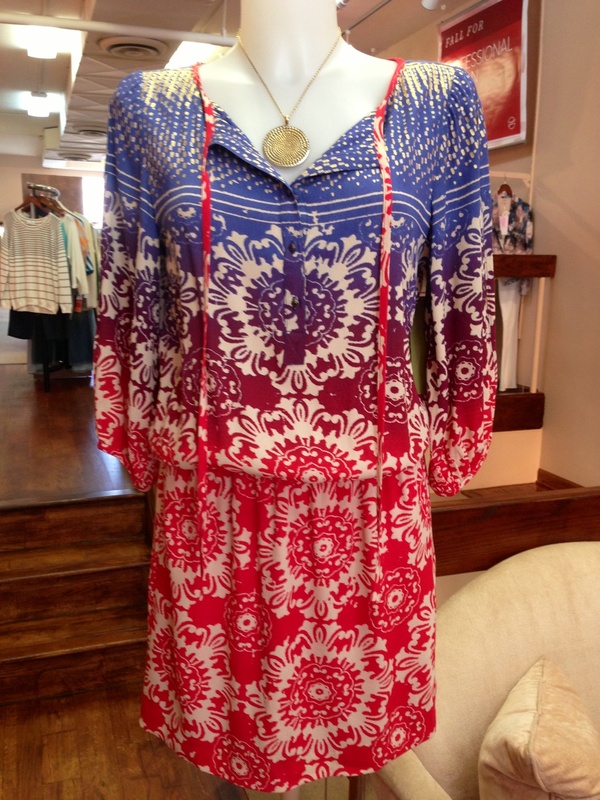 Make a statement this summer in this dress we just received from Nicole Miller! 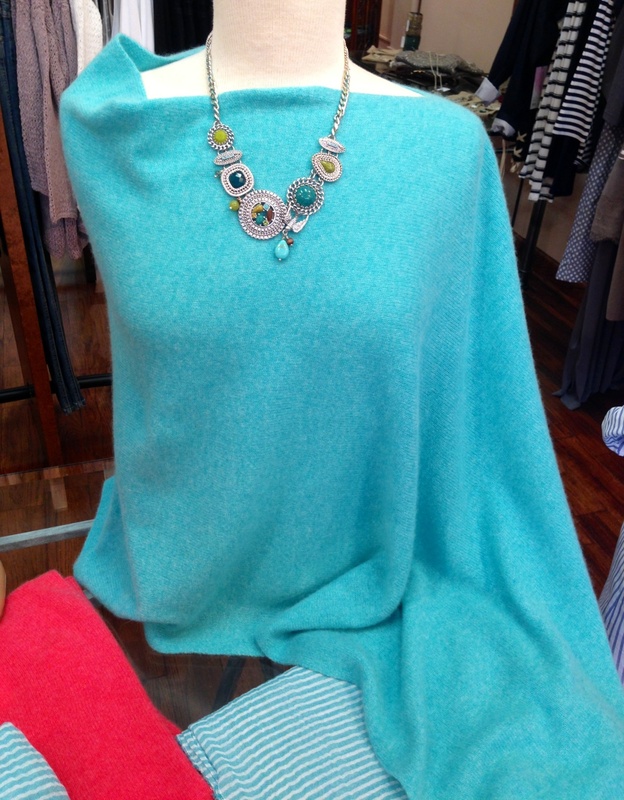 We just received this exquisite cashmere travel wrap from White and Warren. 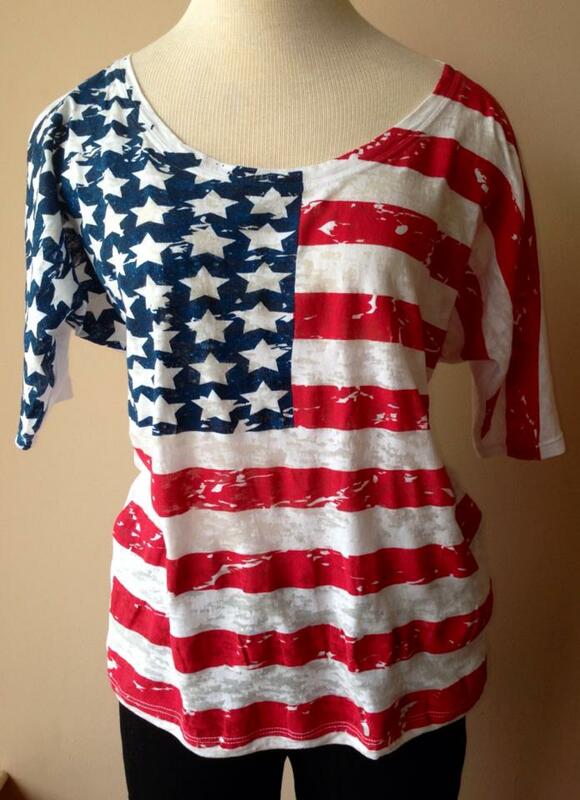 Perfect for those long flights or a chilly summer night!